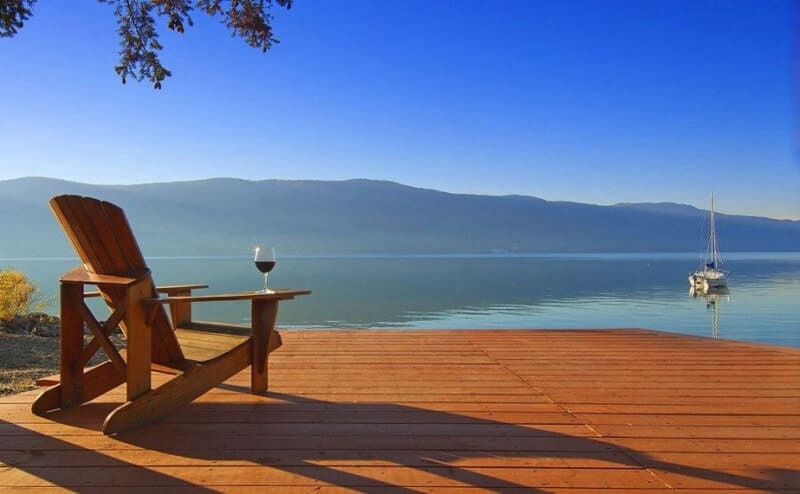 Have you ever imagined what your life would be like if you lived only steps away from the beautiful Okanagan Lake? If you were able to do more than just vacation on the beach, but instead live every day there? The opportunity is closer than you think. 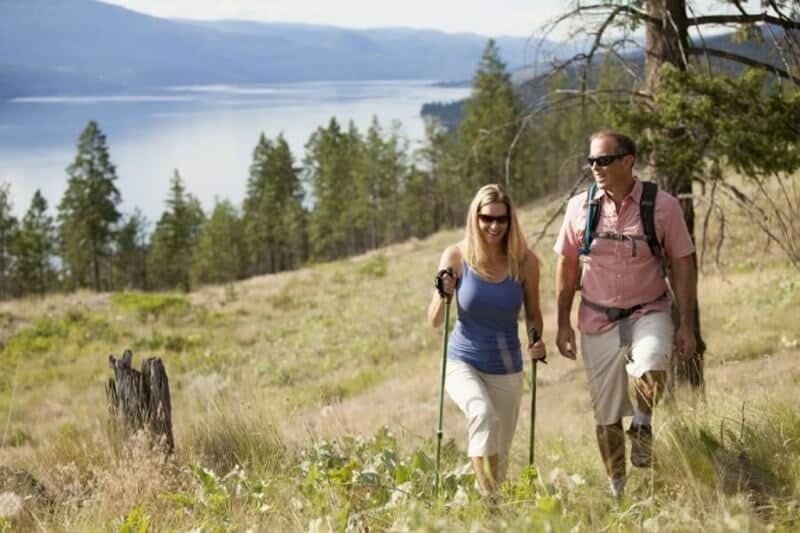 McKinley Beach offers its residents the opportunity to embrace the Okanagan lifestyle every day. The choice between spending your days hiking, biking, swimming or lounging on the beach is no longer a daydream but a reality. McKinley offers a choice to be apart of a community dedicated to pursuing the possibilities. You can spend the rest of your days off enjoying the 1 km private beach just down the block from your front door. On the days when you want to enjoy some quality time, there will also be a wine bar and coffee shop close by. 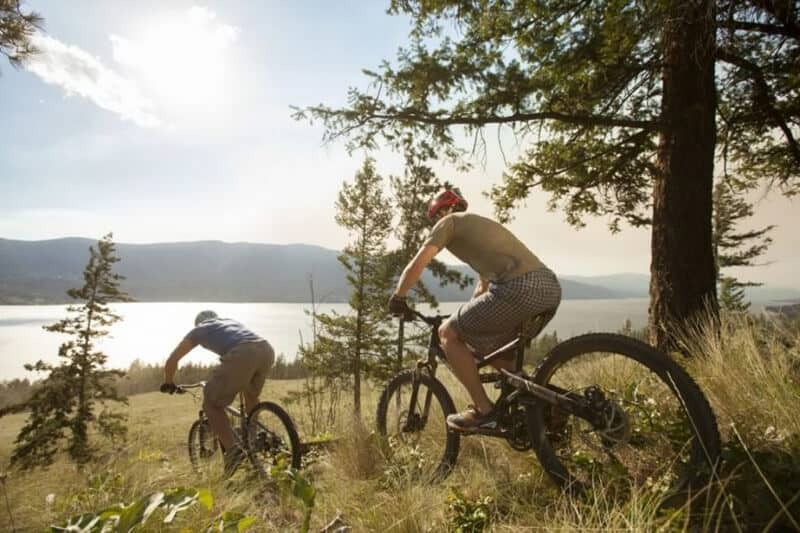 Every day can be an adventure when you’re exploring 20 kilometres of biking and hiking trails just beyond your backyard. Whether you are on your feet or on the lake, you have options. 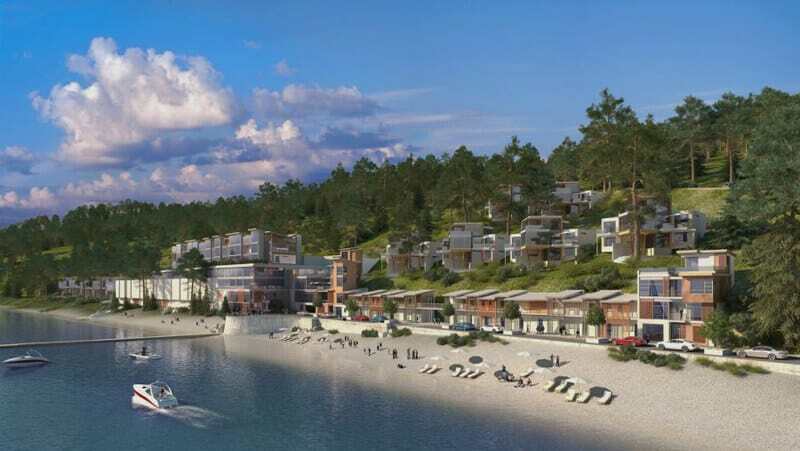 McKinley Beach offers a 110-slip marina for you to park all your new beach-friendly toys. You can spend the day at the beach or out on the boat, the options are endless at McKinley Beach. Although your community feels like a world away, the truth is it’s only minutes from all the amenities you need. 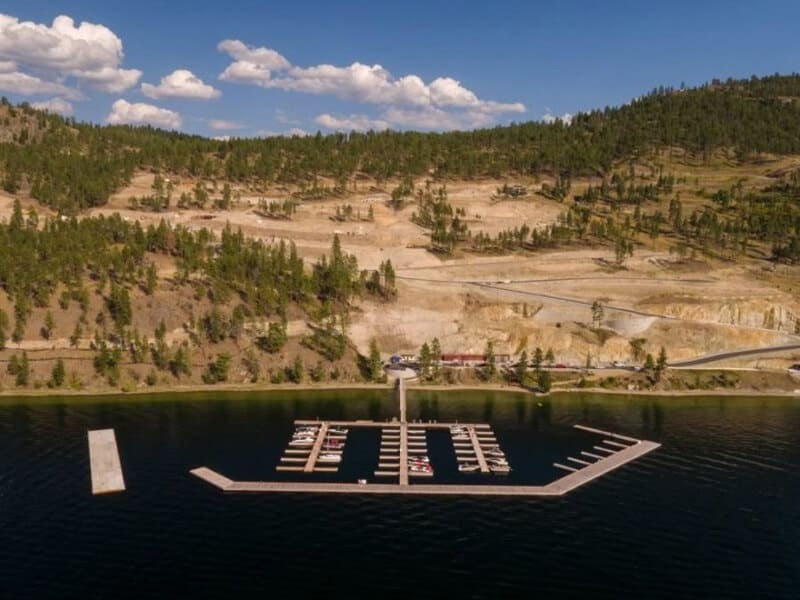 McKinley Beach is just mere minutes from Downtown Kelowna and the International Airport. 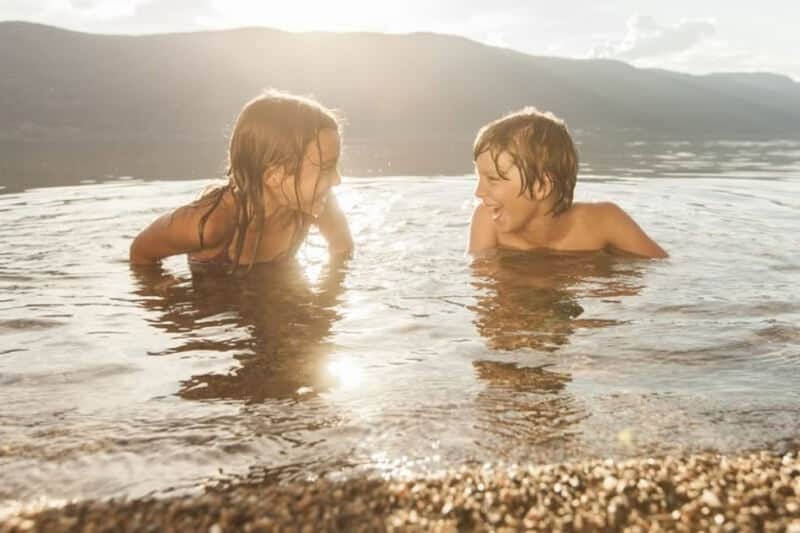 McKinley Beach resides just a short distance between both Glenmore and Winfield, both communities enabling you to fulfill your everyday errands. Whether you’re family focused or you’re an independent adventurer looking for a great place to plant your roots, this community is right for you. At McKinley Beach, nature is nurtured and the construction of every property is carefully considered. The potential of McKinley Beach properties range from express homes to custom home designs. 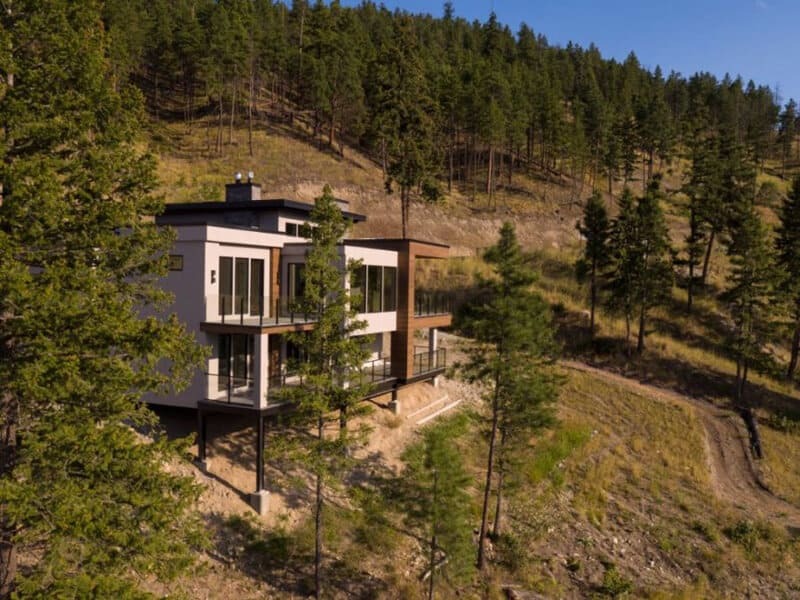 Lots start at $299,000 and they come with a view of Okanagan Lake. Sounds pretty amazing, right? When going through the process of building your very own home to your unique vision, it’s always important to be thorough when deciding who is building it. 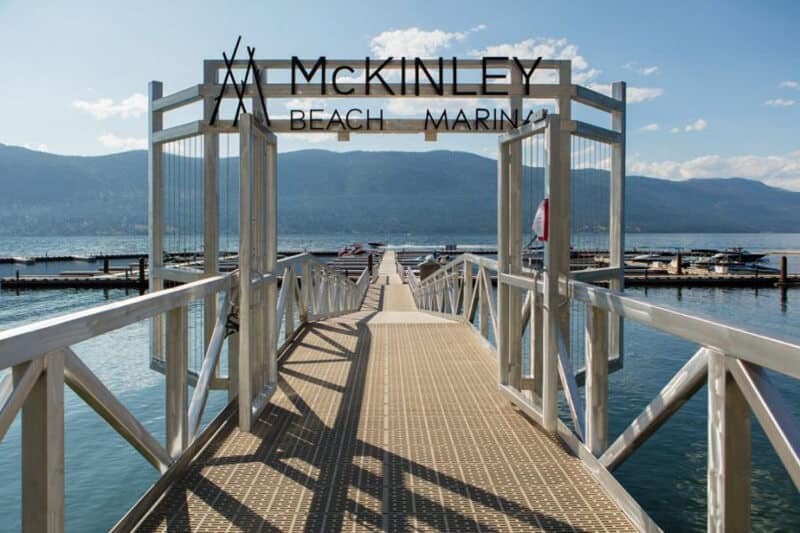 The McKinley Beach team have created a framework of design guidelines and a design approval process for homeowners, builders, and landscape designers.